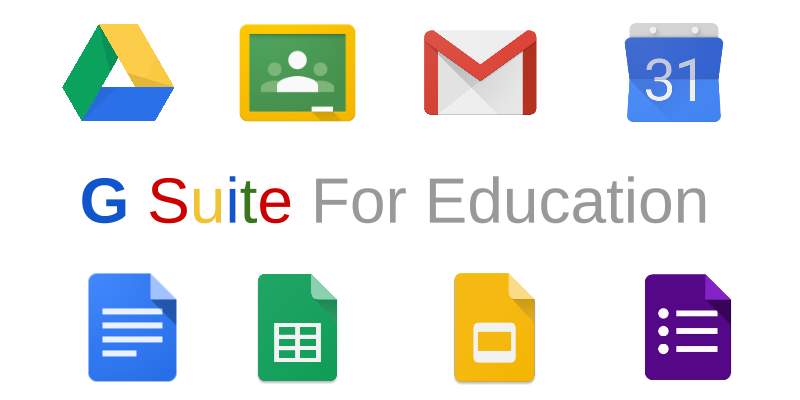 Colleagues are provided with two Google accounts to access the G Suite for Education (formerly called Google Apps for Education), which is a collection of web-based programs including Google Gmail, Google Calendar, Google Docs / Drives, Google Sites, and etc. The Google account on the student account domain, i.e. username@s.eduhk.hk, has a feature of allowing staff and students to use Google Classroom. The other account on the “friends” domain, i.e. username@friends.eduhk.hk, are provided to staff for good so that they could still connect to the University after they leave the University. Colleagues can access the Google account with the same network password. They need to reset their network password to use the @s.eduhk.hk account, if they joined the University before 1 Apr 2018. The student domain account for staff (@s.eduhk.hk) will expires when colleagues leave the University. Staff can continue to use the Google “friends” domain account when they cease to be a member of the University. Staff can login Google services through https://webmail.eduhk.hk and click ‘Google Services (G Suite for Education)’. Please note that you have to login with the full email address of your Google account, i.e. username@s.eduhk.hk for the student domain account or username@friends.eduhk.hk for the “friends” domain account. Staff account on Microsoft O365 remains the official email service for the University. You can share a folder among the "@friends.eduhk.hk" and "@s.eduhk.hk" domain for access by both accounts. Please visit "FAQ: How to share file from Friends account to Student account via G Suite?" for details. Please kindly note that "@friends.eduhk.hk" accounts and "@s.eduhk.hk" accounts are on different domains - "@friends.eduhk.hk" (Friends account for staff and ex-staff) and "@s.eduhk.hk" (for students, alumni and staff). Although you could share folders across domains, you CANNOT share files to all users of the domain using the organization option like "On - The Education University of Hong Kong" or "On - Anyone at The Education University of Hong Kong with the link" from Friends account to all users in the same domain. After all, it is not a good idea to share files to all users in the domain bearing in mind that both @friends.eduhk.hk and @s.eduhk.hk includes current and ex-staff/ex-students. Please also see FAQ for more information about Google services. Users need to reset their network password to use the @s.eduhk.hk account, if they joined the University before 1 Apr 2018.